Apple today announced new Macbook Pro with Retina displays at its San Francisco keynote. The New MacBook Pros sport new Intel processors and graphics among other updates. 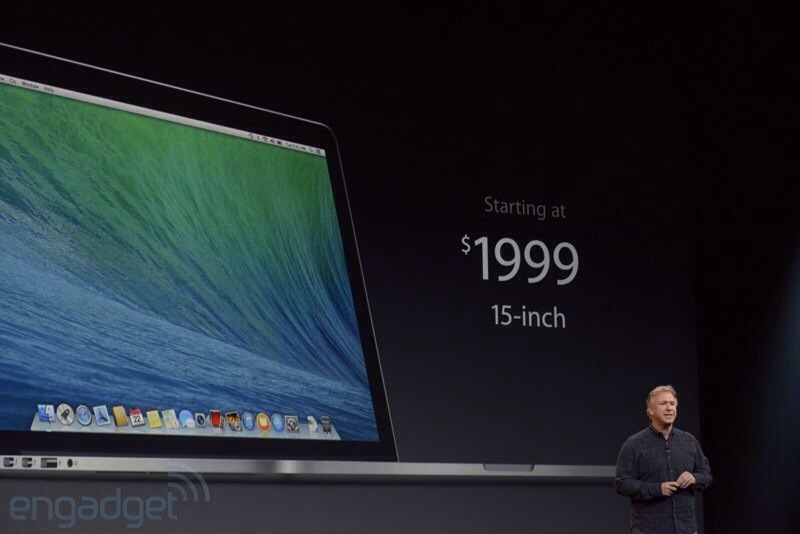 The 15″ starts at $1999 and the 13″ at $1299.